We all know that healthcare sector in India is growing rapidly and is experiencing an increase in demand for human resources across different verticals. That's exactly when professionals like General Duty Assistants are high in demand. 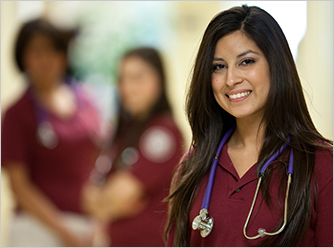 Let's understand what it takes to be a General Duty Assistant working in a healthcare setting. General Duty Assistants, commonly known as Nursing Care Assistants, Nursing Assistants, Nursing Aides, Bedside Assistants or Orderlies are required to take care of patients' daily care, medication, safety and comfort. They are the ones who ensure and maintain a suitable environment for the patients during the recovery period. General Duty Assistants also make sure that the patients are fed with a healthy and well-balanced diet. The job of a General Duty Assistant is not a typical desk job, neither do they have an option to work from home. However, you might find the job of a General Duty Assistant easy, as you do not have to handle a team, rather you work as a part of a big team. Moreover, you may also be lucky to travel as a part of your job. 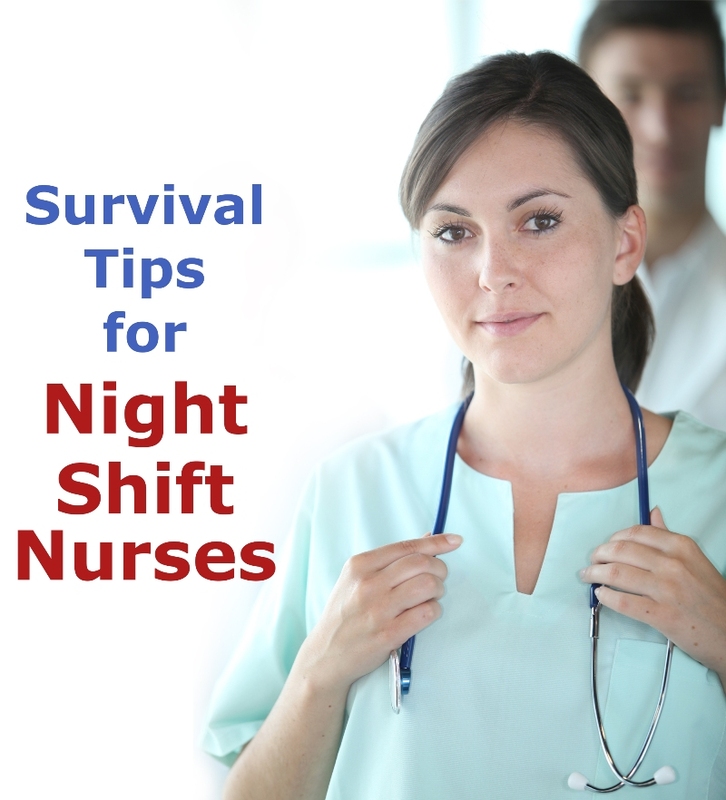 As far as the working hours are concerned, you can pick a shift as per your convenience. 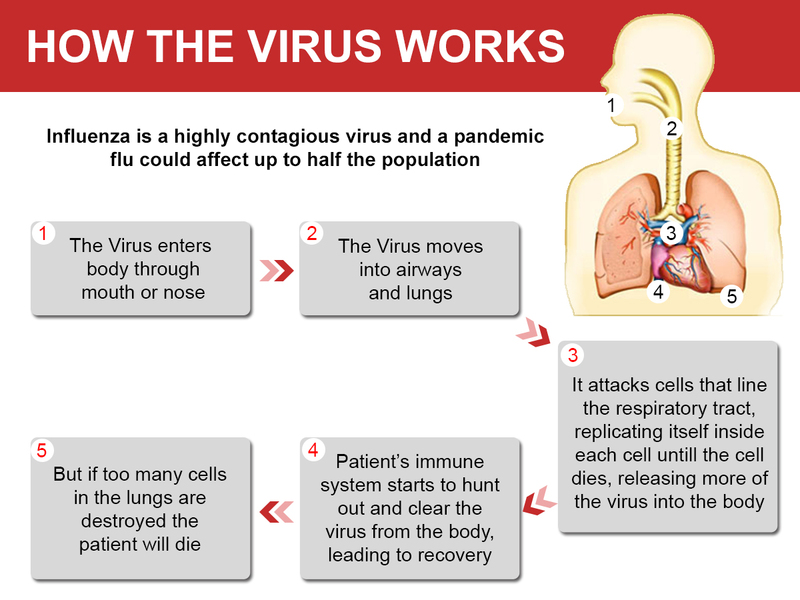 However, this varies from clinic to clinic. An employer will always look for the candidate who is a good team player. The General Duty Assistant should be compassionate and caring. Moreover, he/she should also be service and result-oriented. The General Duty Assistants should have good communication skills, ethical behavior and the ability to think critically. A General Duty Assistant can grow through promotions, experience and education to the profile of a Clinical Nurse Supervisor and finally achieve the position of a Head Nurse . Potential employers include large hospitals, private clinics and medical research institutes. As far as the demand of healthcare professionals is concerned, technicians and the paramedics account for over 75% of the increasing human resource recruitment. This clearly shows that there is sufficient scope of growth in the career of a General Duty Assistant. 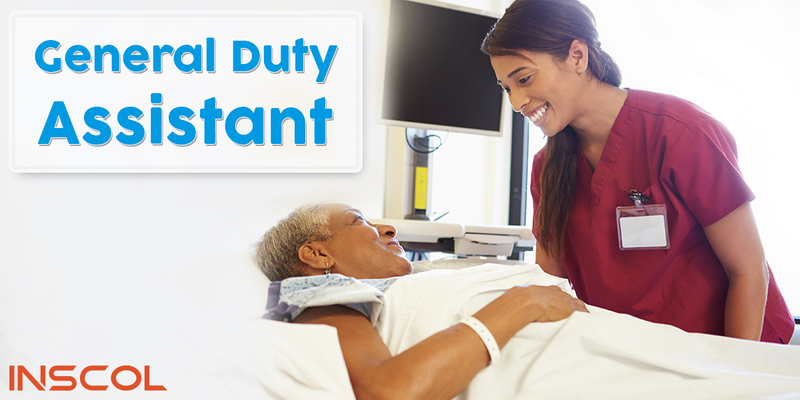 When we talk about the career oriented nursing programs, General Duty Assistant is one career you cannot resist. Do you aim for a certificate by the Health Sector Skills Council, Government of India in the field of General Duty Assistant? You know you've landed at the right place. Copyright © 2017 INSCOL Healthcare Pvt. Ltd.